The internet is a very big place and it takes quite a bit of time to search it. There are literally millions of travel blogs out there (at least 2.1 million according to Google). The good news is that we are going to sift through them and bring you a bunch of creative, awesome, engaging, active travel blogs that are worth you taking a look. Ok, so I thought I had better get this one out of the way the first week. For those who don’t know me, I am a craft beer fan. I hold no certifications, I haven't actually brewed beer in about 5 years and I don’t claim to have the most acute palate on the planet. What I do have is passion. 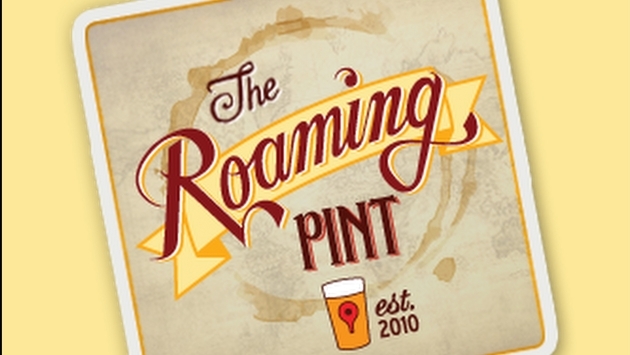 Which is why I am so drawn to today’s travel blog, The Roaming Pint. Brian Devine and Maria Scarpello also share that passion for beer. 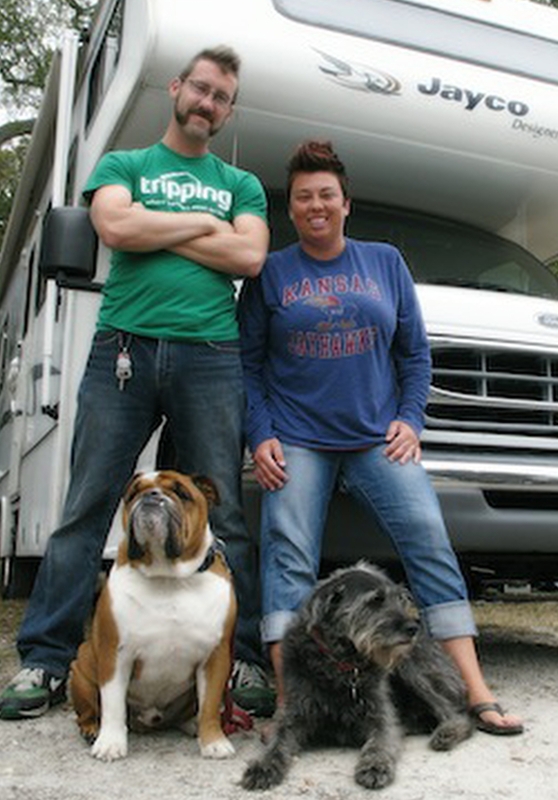 So much so that they jumped in their 29’ RV named “Stanley” in August of 2010 and have been seeking out some of the best beer destinations in the country ever since. The blog itself is cool, with a great Google map of all the places they have been, want to go, notable beer stores, and notable breweries. They are infused in the brew community and will feature other beer blogs and beer travelers on their site, too. This is also the blog that turned me on to Lance’s Brewery Tour, which if you haven't seen it, go. It is the inspiring story of a 55 year old man with autism and a photographic beer memory and how he is changing the world. It is all about #beerautismhope.